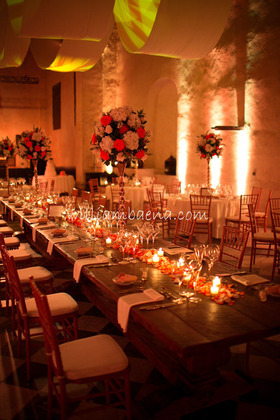 30 años de experiencia en el diseño, decoración, planeación y coordinación de Bodas en Cartagena. 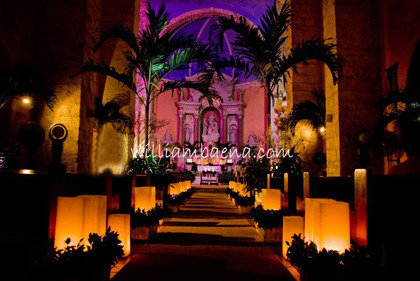 Servicio de Wedding Planner, tenemos los mejores proveedores de Cartagena que se ajustan a todos los presupuestos. 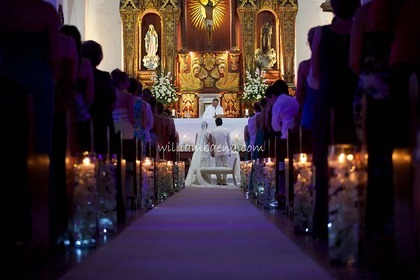 Somos especialistas en Bodas, realizamos bodas Catolicas, cristianas, Judias, En la Playa y otras. We appreciated the amount of time Florarte was willing to spend with us to capture the decorations we desired within our budget. The outcome was absolutely beautiful and exactly what we wanted. We'd happily work with Florarte again if given the opportunity. 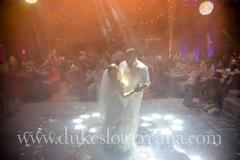 Everyone at Florarte was very easy to work with and very accommodating. 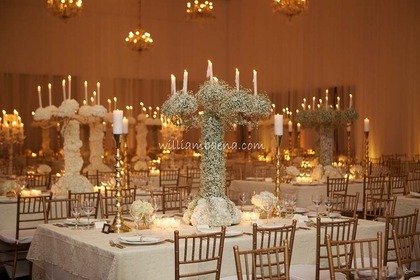 The flower arrangements were very important to me and they totally knocked it out of the park. 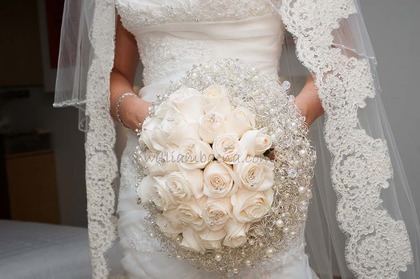 I was completely obsessed with my gorgeous bouquet! 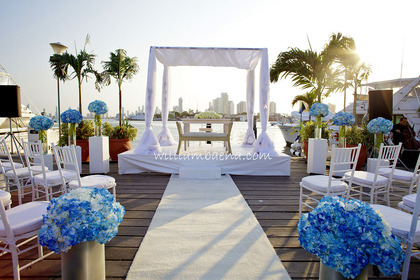 From the moment we started planning our wedding, we had a very clean vision of the flower arrangements we wanted. 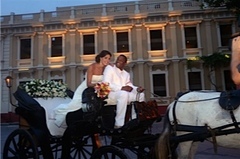 Thanks to Caribe Cordial and Florarte, that vision was perfected and everything looked amazing. 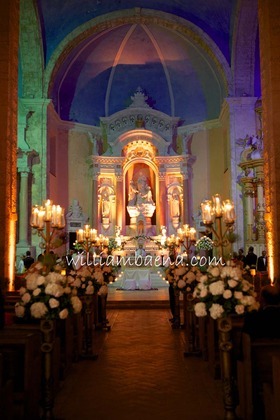 The most beautiful flowers, the colours the arrangements everything was so perfect that I could not believe it. 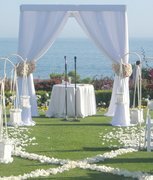 People said so many compliments about the flowers, the made the WOW factor when everybody including ourselves entered the reception patio. Florarte was patient with us when we were unsure of what we wanted. However, they somehow managed to get the simplicity and elegante we were going for. 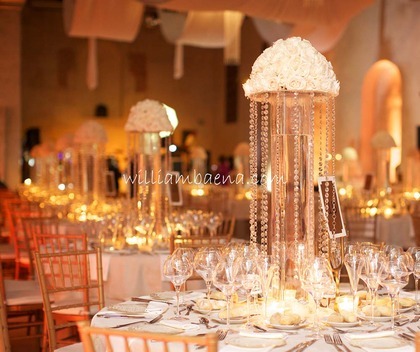 Our centerpieces were incredible and everything we had imagined!!!! All work was beautiful, thanks. 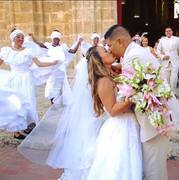 Florarte did amazing table decorations for my wedding, They are extremely professional in their work, always willing to help, have creative ideas, and work with your budget." I higly recommend Florarte!". Incredibly beautiful flowers thanks to Florarte! They got it so right!!! Florarte is wonderful. They hand-delivered my bouquet and bridesmaids bouquet to my room and helped us before and during our wedding. 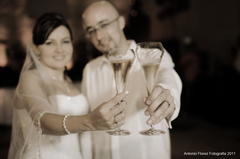 They are extremely professional in their work, always willing to help, have creative ideas, and work with your budget. Florarte es lo mejor! 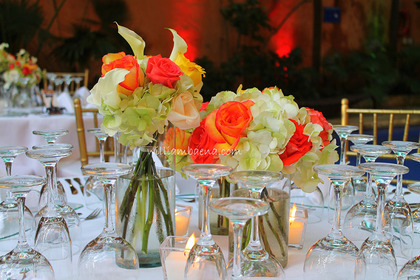 la decoracion en nuestra fiesta fue increible y ellos ejecutaron perfectamente la idea de lo que queriamos para nuestro matrimonio, todos los arreglos fueron divinos y las flores de excelente calidad. muy recomendados! My flowers were perfect. I have to say that I have great respect for this company. As you may know, the founder of Florarte was William Baena who unfortunately passed away three weeks before my wedding... RIP. I was a little nervous because he was the person who designed the flowers for my wedding and he was the only person that I spoke to at his company. Well, it turns out that his assitant took great notes of everything he planned, and his sisters were also part of the company. Florarte continues performing to the highest standards despite their terrible loss. His sister personally delivered my flowers and they were perfect and gorgeous. I totally recommend this company. William is one of the most talented artist I have ever met! We came to him with an idea and we clicked right away. My bouquet was gorgeous, the center pieces and decor was were exactly what I envisioned. I higly recommend Florarte! William did amazing table decorations for my wedding,he has lots of ideas that I didn't think about before, he worked aroudn my budget, reducing the number of flowers and doing center pieces for each table with sailing boats, etc. At the end of the night everyone wanted to take them home!! 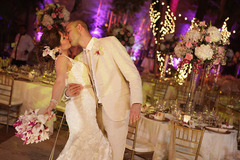 He exceeded our expectations with the great combination of flowers and colors. He captured exactly Lisette's ideas. 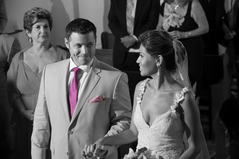 Our planner was instrumental in getting us a great package and lowering the original budget proposal. Negotiating is important with this vendor. Absolutely fantastic set up ! 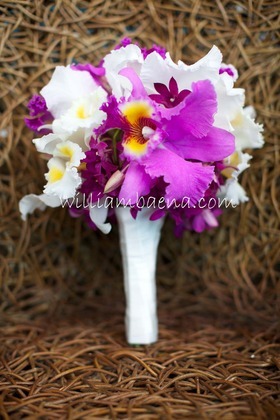 William was amazing to work with. 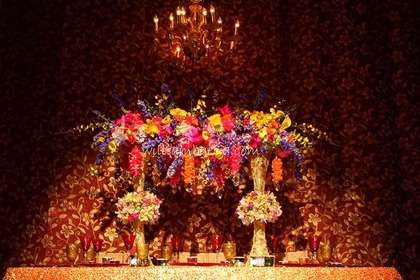 His floral arrangements were perfect and beautiful.